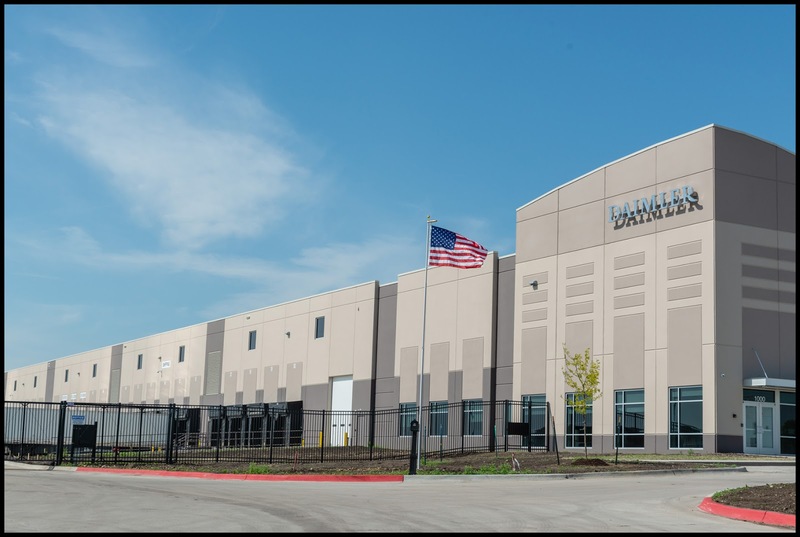 GRIMES, Iowa – May 17, 2018 – Daimler Trucks North America (DTNA) yesterday celebrated the opening of its newest parts distribution center in Grimes, Iowa. This new facility will complement DTNA’s already expansive service network and continue DTNA’s long-term strategy to enhance the customer experience. 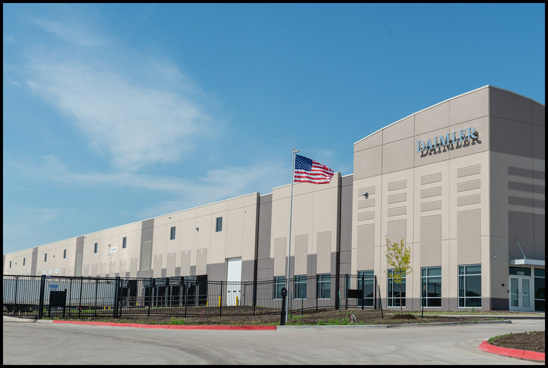 Located at 1000 SE 19th Street, the Grimes parts distribution center is situated just west of Des Moines and enables DTNA to provide faster service to customers located in the Midwest. “Uptime is critical to our customers’ business and having the right part at the right time is essential to achieve a 24-hour or less service turn-around time,” said Stefan Kurschner, senior vice president, Aftermarket for DTNA. “The new facility located in Iowa is fundamental to our ongoing investment in our network. The facility in Grimes is the third parts distribution center opened by DTNA in two years, and the ninth in DTNA’s overall supply chain network. This includes the recent addition of a new parts distribution centers in Indianapolis and Dallas. “We feel fortunate that Daimler Trucks North America located the new facility in Grimes, Iowa. Their reputation for being a leader in innovation and the high regard they have for their employees fits with the values of our growing and progressive community,” said Scott Mikkelsen, Mayor, Grimes, Iowa.